It's a long and sometimes difficult, yet at the end very successful history: 150 years ago C.F. Peters published the first volume of their Green Series, which rapidly became famous and thus, as Edition Peters, the hallmark of the company which was created in 1800 when the Vienna-educated composer and conductor Franz Anton Hoffmeister (1754-1812) entered into partnership with the organist Ambrosius Kühnel (c. 1770-1813) to establish a Bureau de Musique in Leipzig. Its activities included the sale of instruments – supplying, amongst others, Goethe and Beethoven – and the publishing of books and sheet music. Among the earliest publications were collections of Haydn’s string quartets, and of Mozart’s quartets and quintets. 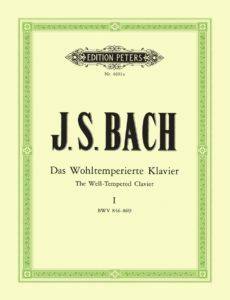 With a 14-volume set of the clavier works of J. S. Bach (then a nearly forgotten name), the company undertook one of publishing history’s earliest ‘complete edition’ projects. As early as 1802, the firm also succeeded in acquiring a set of piano and chamber works from Beethoven, together with his First Symphony and the B-flat major Piano Concerto. 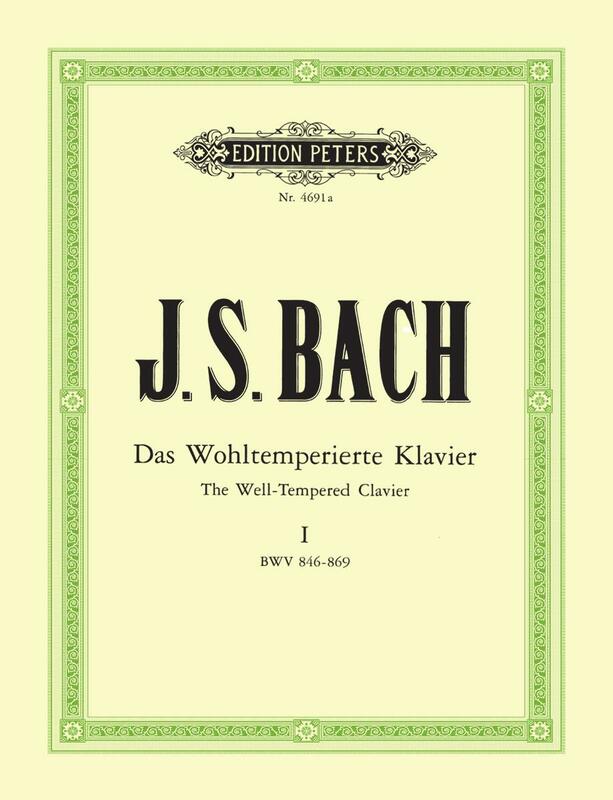 When Hoffmeister returned to Vienna in 1805, the firm passed into the sole ownership of Kühnel, who carried on the tradition with an edition of Bach’s organ works, and a range of educational and theoretical publications. 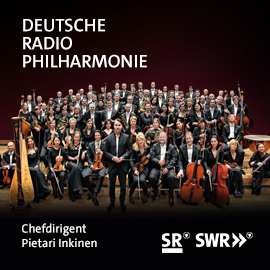 In 1812, works by early Romantic composers such as Weber and Spohr – who would have a long-standing relationship with the firm – were added to the catalogue. His daughter’s guardian, the merchant and music lover Carl Gotthelf Siegmund Böhme (1785–1855), took over the business in 1828 and soon became a strong presence in music publishing. 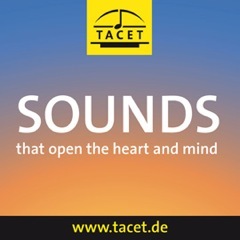 In Carl Czerny, Moritz Hauptmann, and others, he found skilled editors who continued the series of Bach publications during a period which saw revived interest in the composer’s works. On 1 April 1863, Dr Max Abraham (1831–1900) became a partner in the firm and took over the active management. 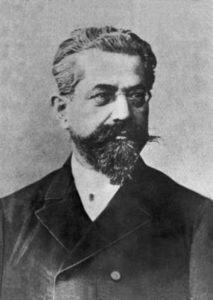 He recognized the vast potential of Friedländer’s innovations and, working with the Leipzig printer C. G. Röder, launched the iconic Edition Peters series in 1867, starting with Bach’s Well-Tempered Clavier. The new green Edition Peters series burst onto the market at a fifth of the price of any other sheet music, in beautifully engraved and reliably edited scores. On day one, 100 titles were released. This universal library of music transformed the availability of sheet music to musicians around the world; it had become affordable. 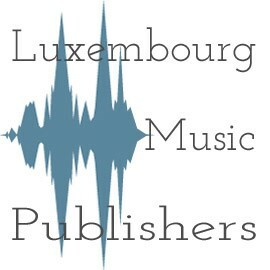 The Edition Peters green series was selling in unprecedented numbers for a music publisher, in countries all around the globe. 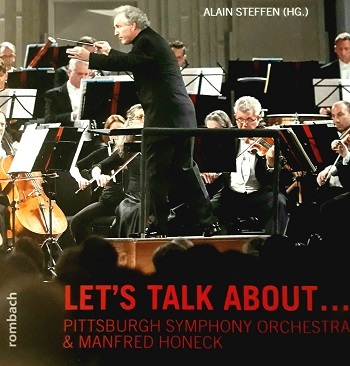 The releases just kept coming, and by 1877 we were up to number EP 1740a – Mendelssohn’s Songs without words. 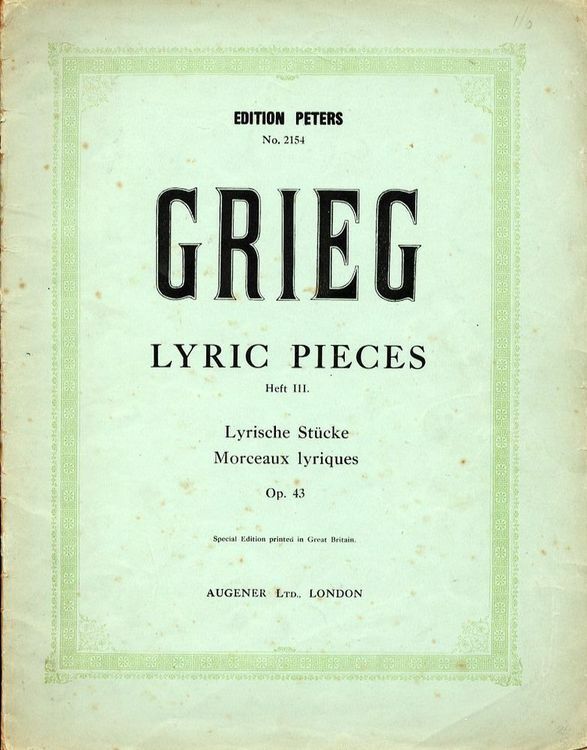 Over the coming decades all the core areas of repertoire – from Burgmüller piano studies, to Lieder by Hugo Wolf, to the major choral masterpieces from the great composers – were now available in the green cover. 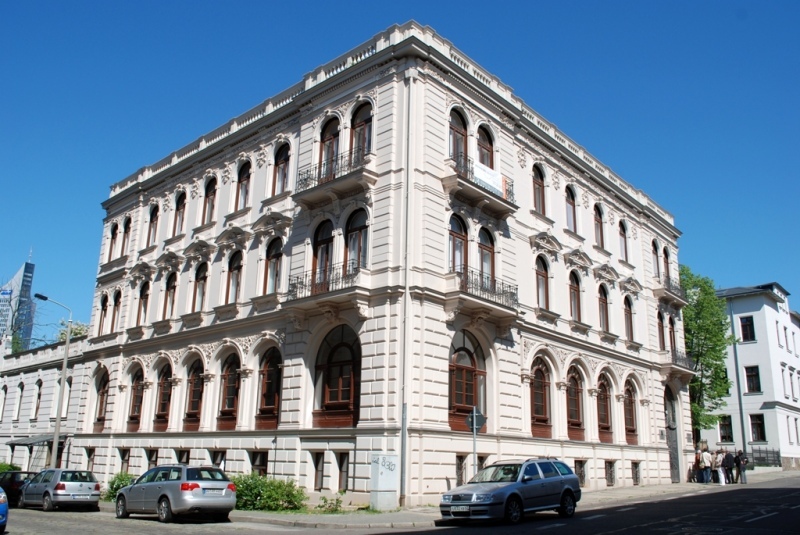 By 1874, Max Abraham and Edition Peters were based in their grand new home in Talstrasse 10, Leipzig. Designed by Otto Bruckwald, the architect of Wagner’s Festspielhaus in Bayreuth, Talstrasse 10 was a cultural landmark in the city, and many composers would visit Max Abraham and his nephew Henri Hinrichsen and his family. Their beautiful family dining room was home to many fascinating conversations with composers and evenings of music. This room has now been beautifully restored and is home to the Grieg museum. By 1933 the company was continuing to thrive under the direction of Abraham’s nephew, Henri Hinrichsen. 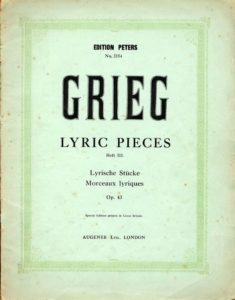 The Edition Peters green cover series was continually developing and the company was the first to issue an Urtext publication with its edition of J.S. Bach’s Two-part Inventions in 1933. Henri boldly acquired the publishing rights for Arnold Schönberg’s Five Orchestral Pieces, Mahler’s 5th and 6th Symphonies and the orchestral tone poems of Richard Strauss. Henri continued his uncle’s philanthropic actions, donating considerable sums to charitable and cultural causes in Leipzig and the rest of Germany. However, tragedy was about to change things forever. The company was one of the first to be aryanized by the Nazis. Henri’s two eldest sons managed to escape – Max to London where he started Peters Edition Limited in 1938, and Walter to New York where he founded C.F. Peters Corporation. Throughout all of this mayhem and tragedy, the green cover series continued to be printed, distributed and developed. In 2010, the Edition Peters Group was founded, formally bringing together the individual companies under the shared ownership of the Hinrichsen Foundation in the UK and the heirs of Walter in the US. In October 2014, the Frankfurt company was closed and Edition Peters Germany made an emotional return to its home city in a beautifully restored Talstrasse 10.